Down-time is frustrating and expensive. Is there more you can do to prevent it? 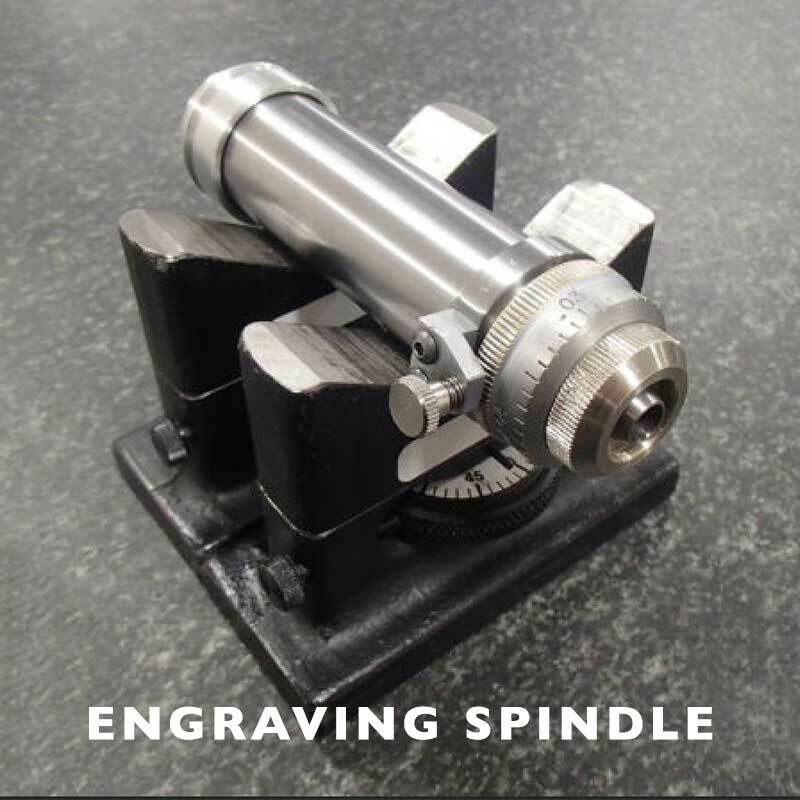 RMR Spindle Repair would like to help you find out. 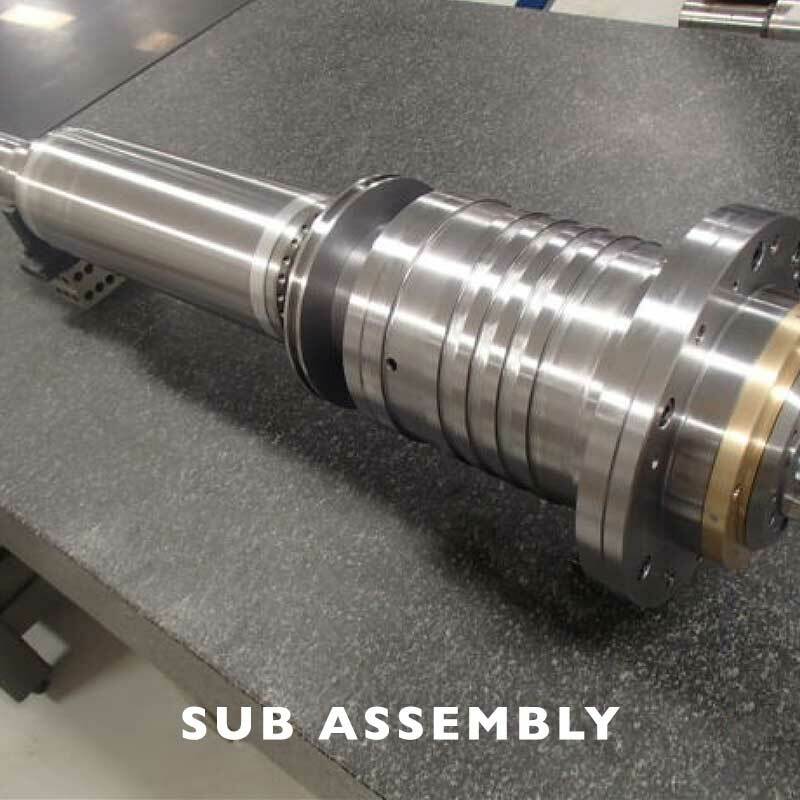 With over 45 years of spindle repair experience, including work for the US Navy and one of the world’s leading suppliers of machine tool and automation components, we have the expertise to help you manage your spindles to ensure optimum performance and minimal down-time. 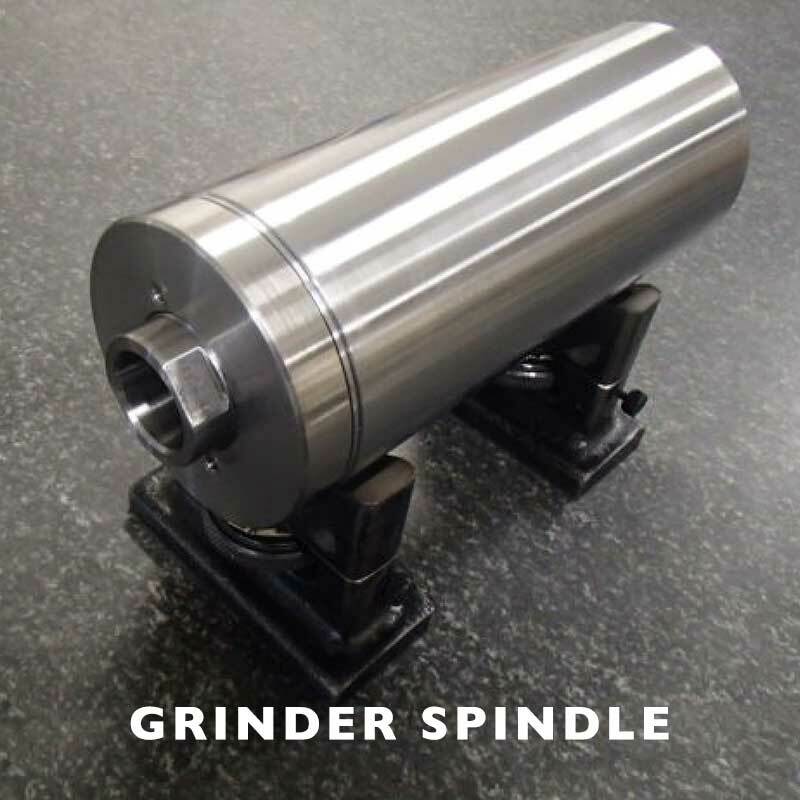 Trust a Spindle Repair professional that has true dedication and the equipment required to get the job done right…the first time! See what we mean & check out some of our completed repairs. 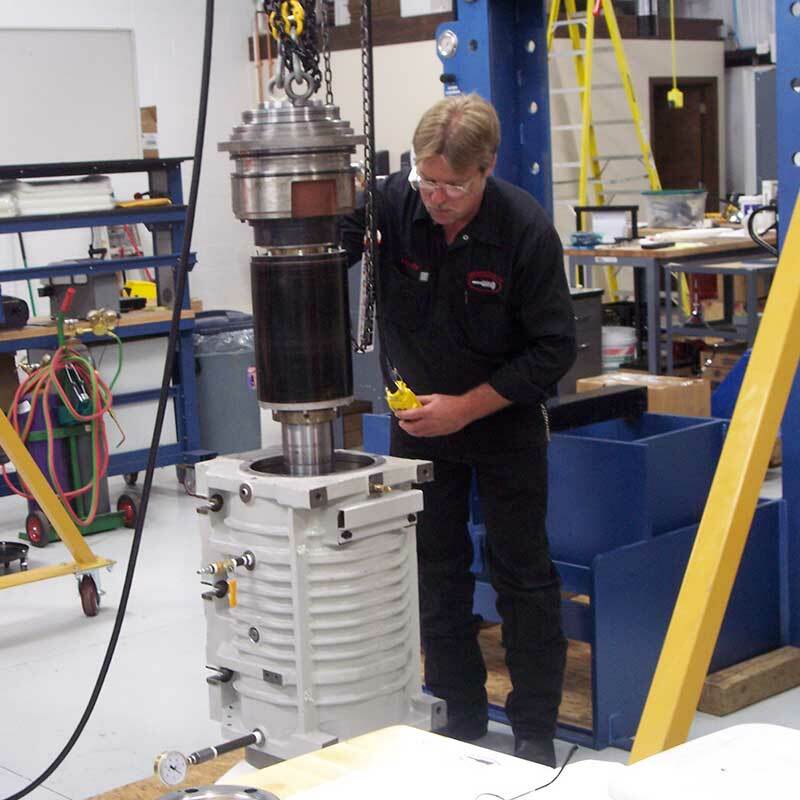 With our newest remodel including the addition of a dedicated clean room, we now have expanded our capabilities. View our gallery and read more about our new state-of-the-art facility. 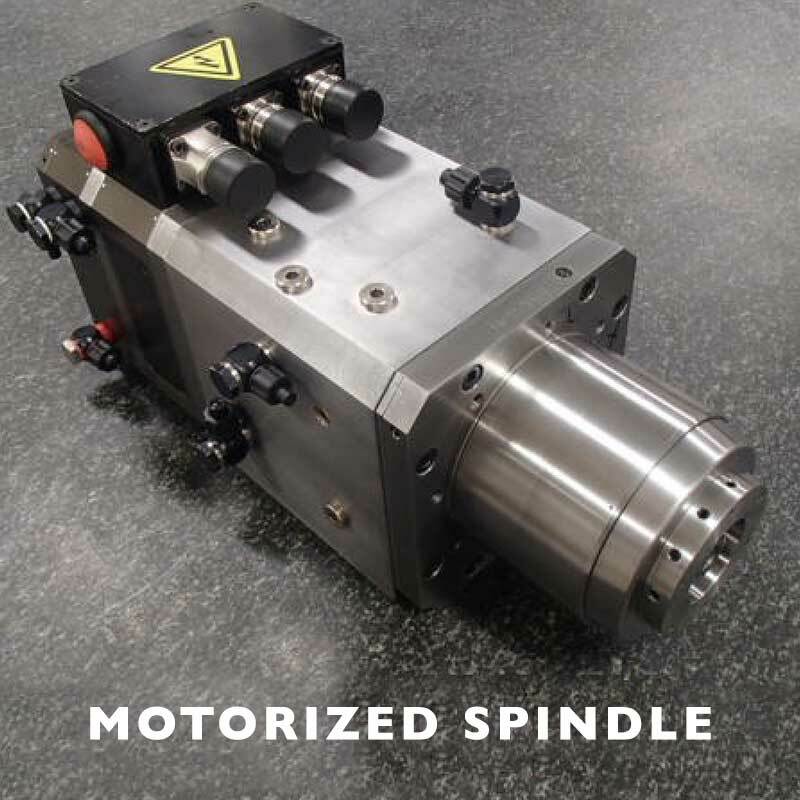 Contact us now to set-up a meeting to discuss how RMR Spindle Repair may be able to help you.